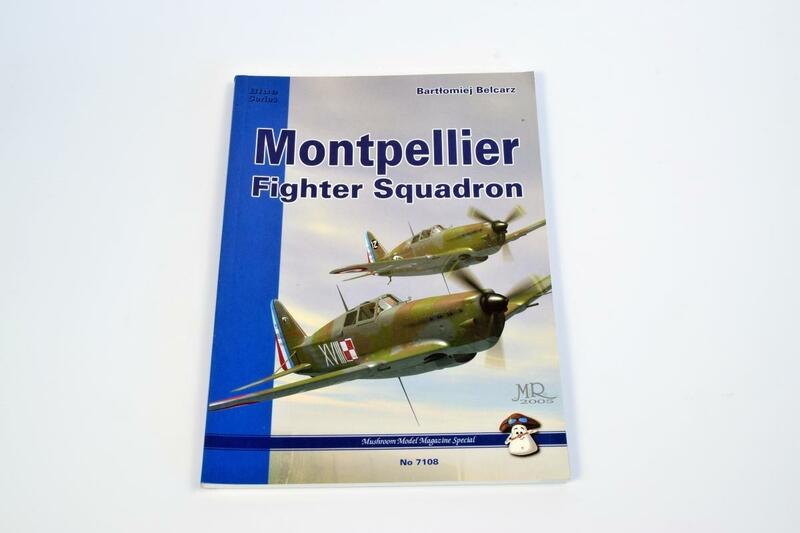 This is the combat history of Polish Montpellier squadron, which fought in Polish fighter aircraft MS 406s in the Battle of France in 1940. 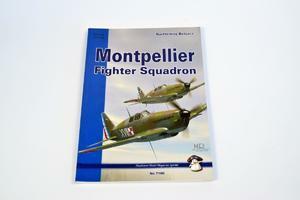 It provides full details of the unit's aces, its victories and losses, plus details of the aircraft flown. The book is illustrated with photographs, full colour artwork, scale plans and maps. Bartlomiej Belcarz has researched the air war in France in 1939/40 in great detail, even to PhD level. 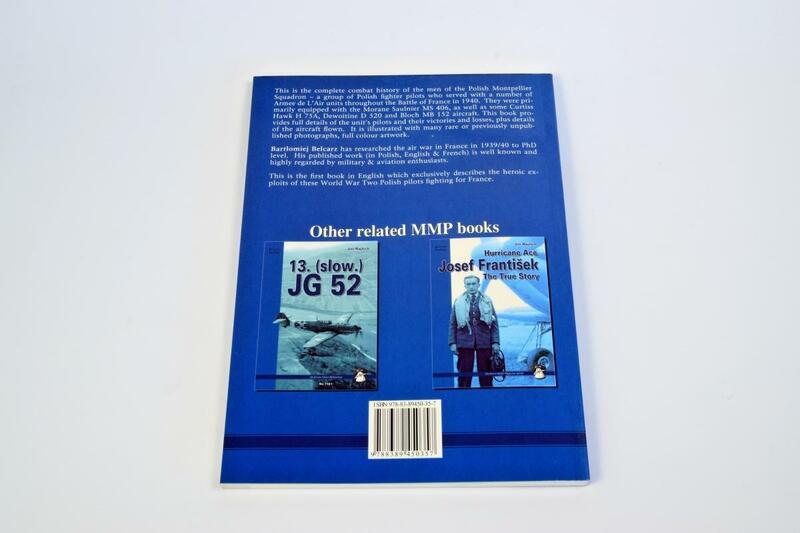 He has previously written several books & articles and his work is well known to military and aviation enthusiasts. 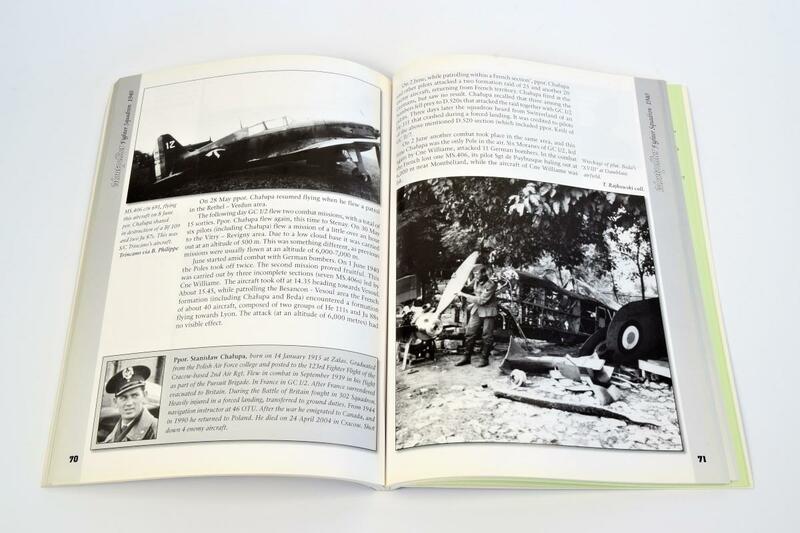 This will be the first ever book in English describing the heroic exploits of this World War Two aviation unit. It looks at a rarely documented aspect of World War Two aviation history. 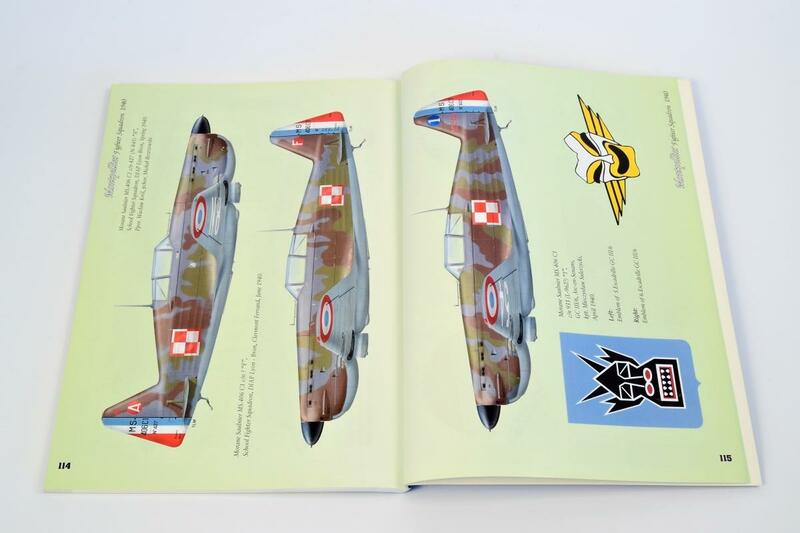 It features superb colour illustrations of camouflage and markings, walk-around colour photographs and rare b+w archive photographs. 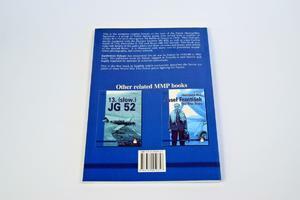 It is essential reading for aviation enthusiasts and scale aero-modellers.